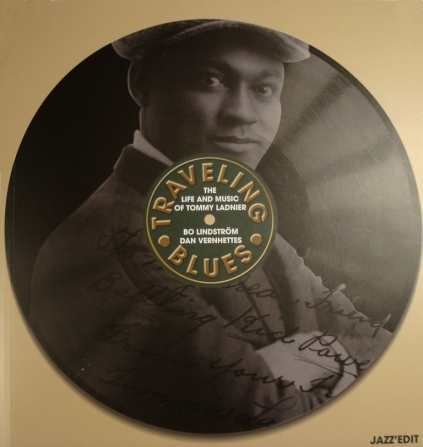 Traveling Blues - The Life and Music of Tommy Ladnier, written by Bo Lindström and Dan Vernhettes and published by JazzEdit, Paris, France. This book is sold directly by Jazz Edit, Paris. The site www.JazzEdit.org contains information on the book and also means to buy the book internationally. For Swedish readers in or near Stockholm, the book can be bought directly from Bo Lindström according to the page "Svenska bokköpare". On the pages stated here, you can get more information on how to buy the book, see the Chapters and the layout and read reviews. There is also an Errata list for those who have already bought the book.